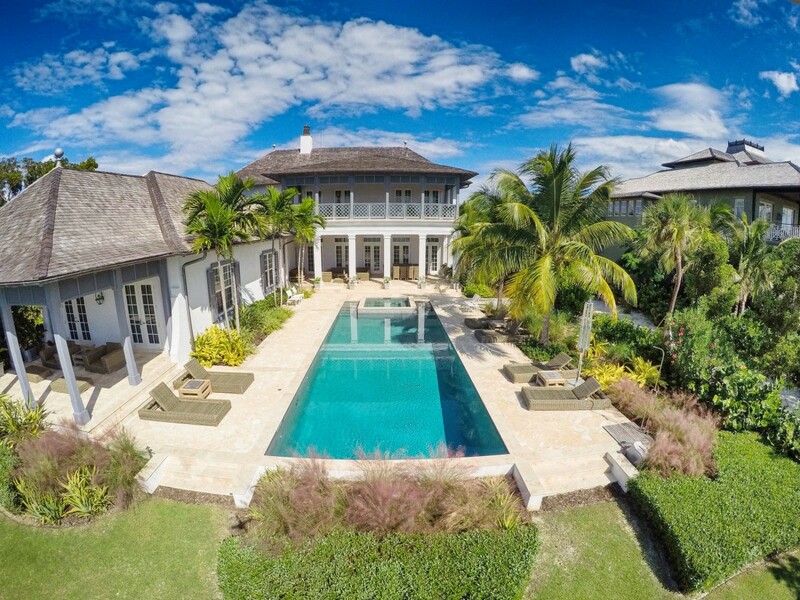 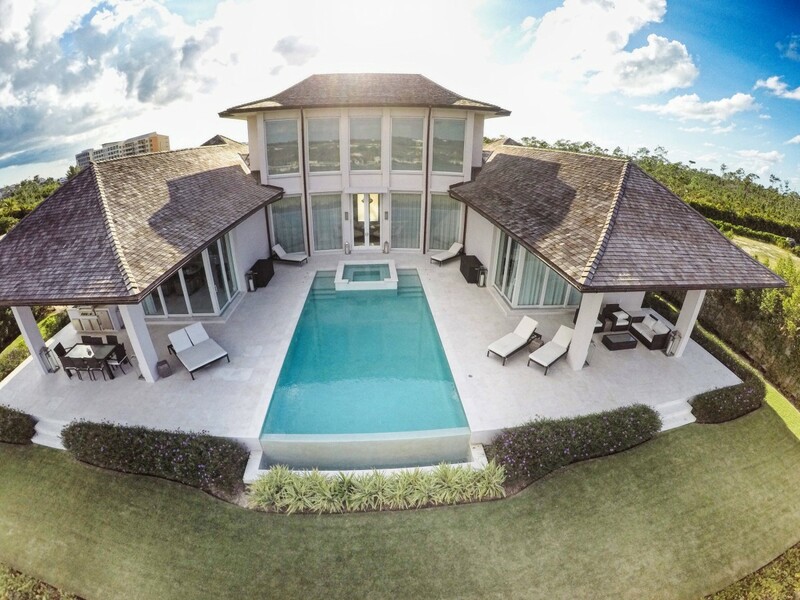 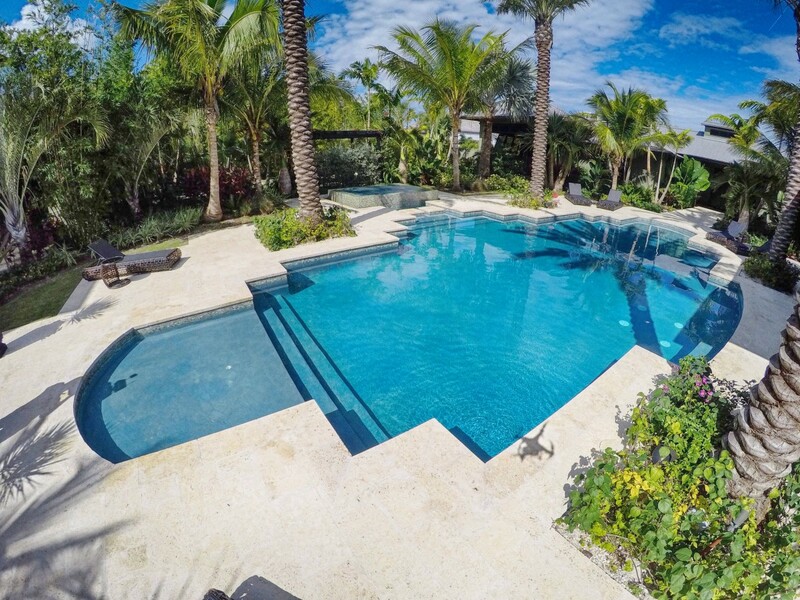 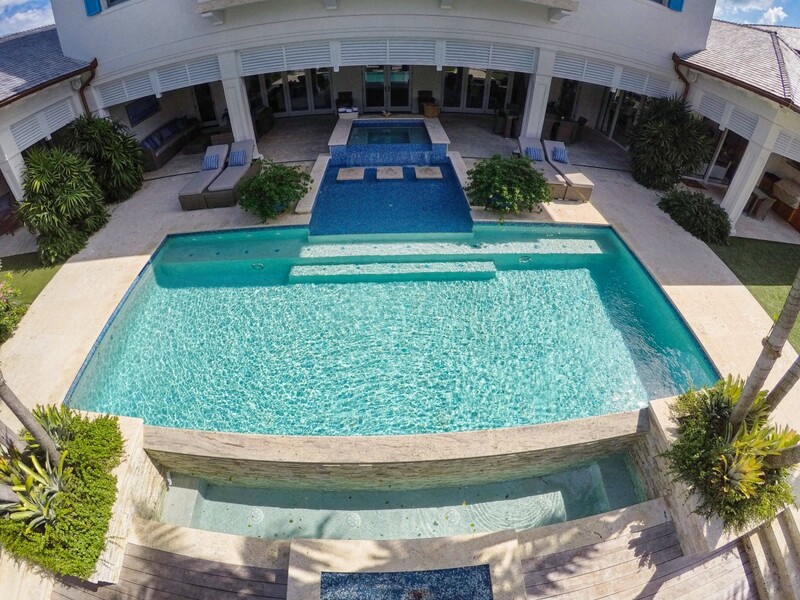 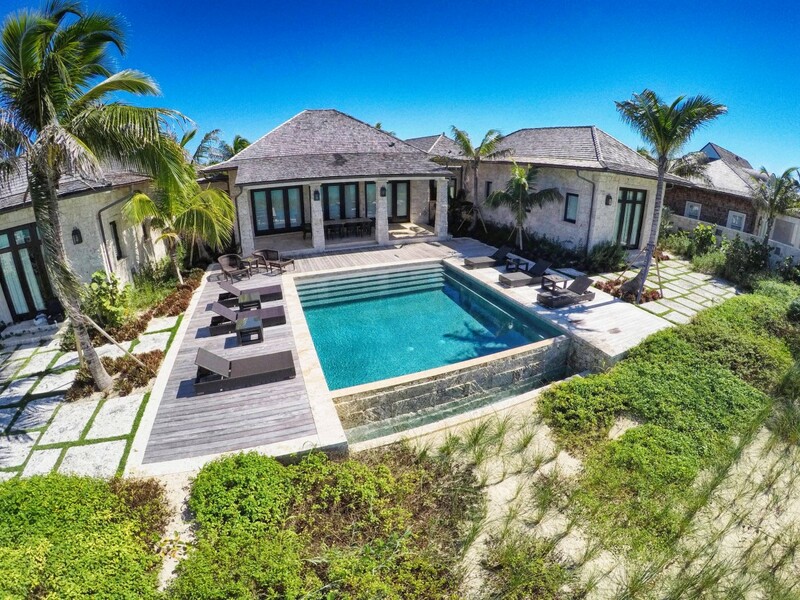 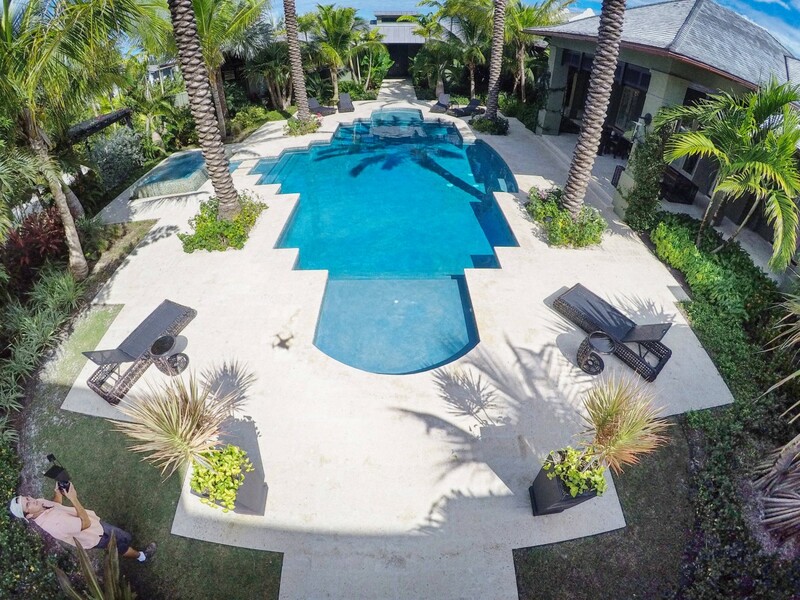 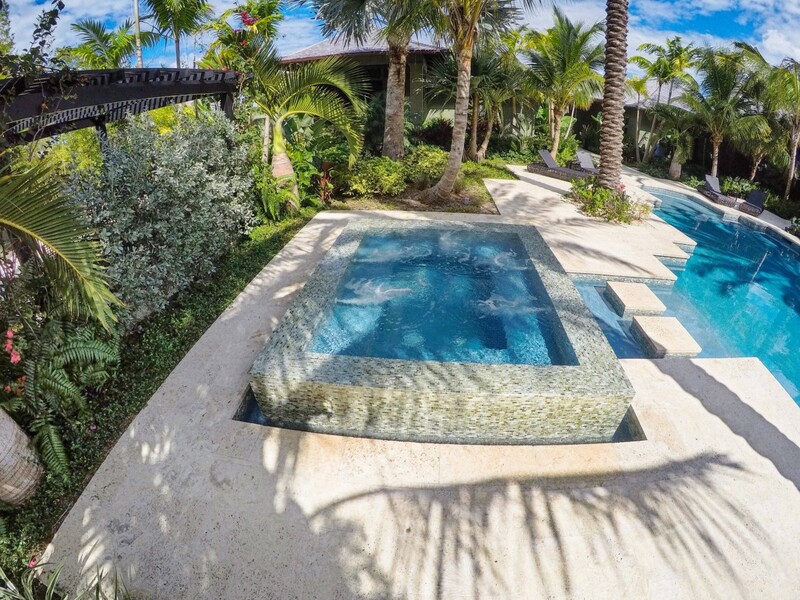 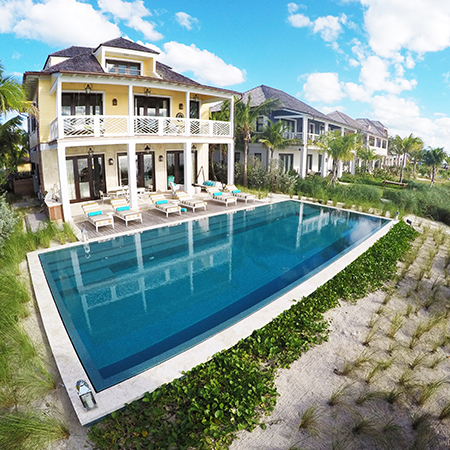 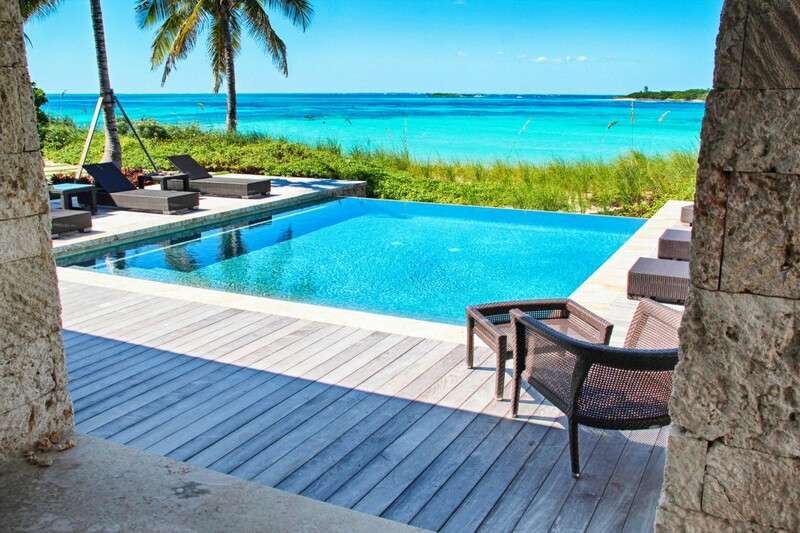 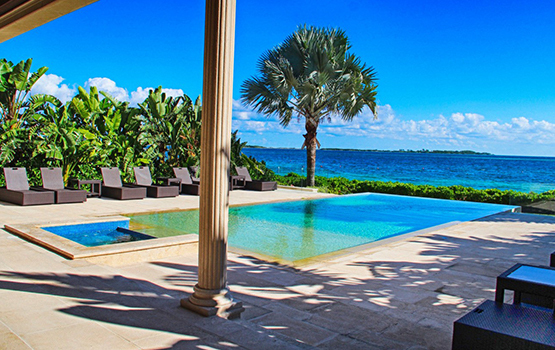 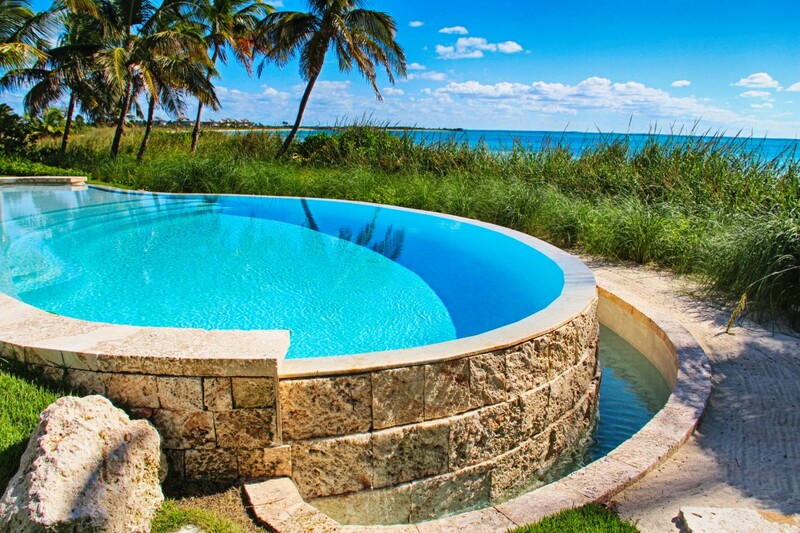 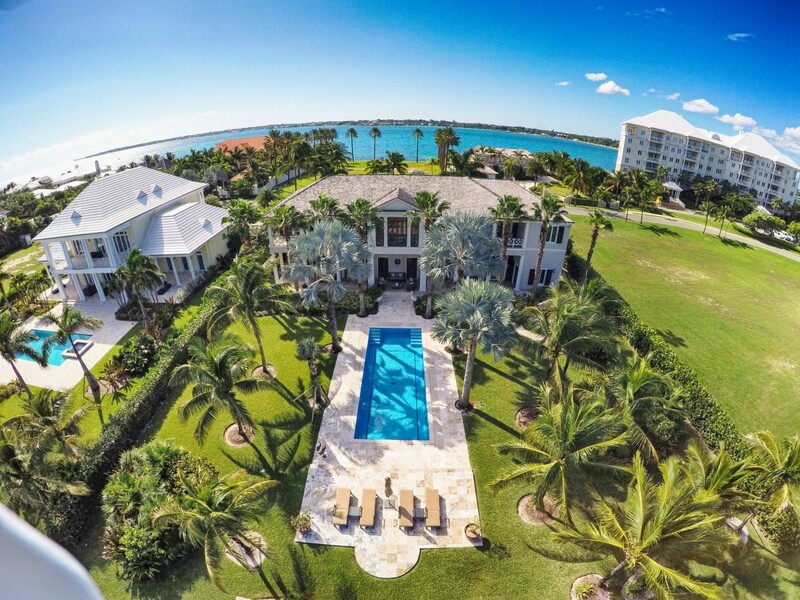 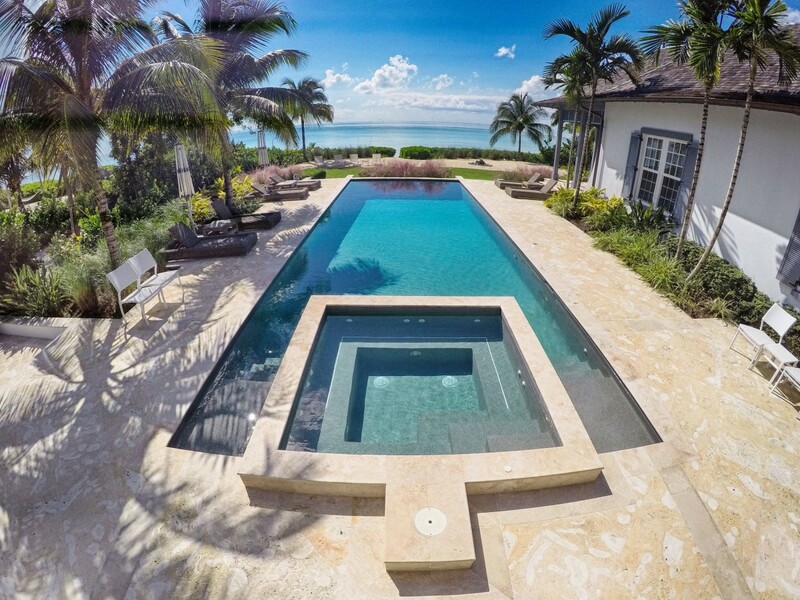 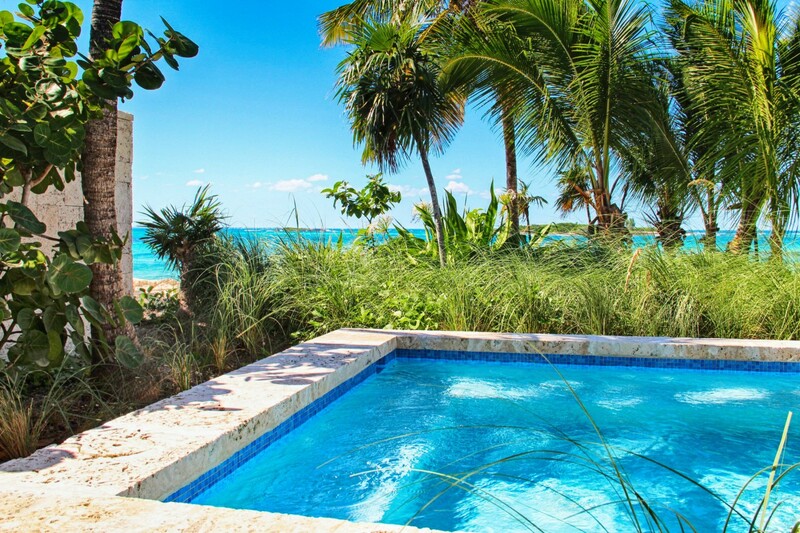 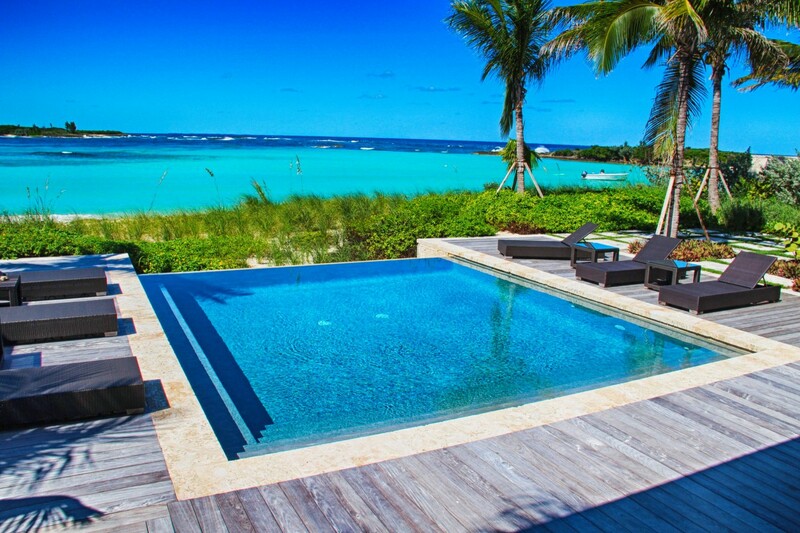 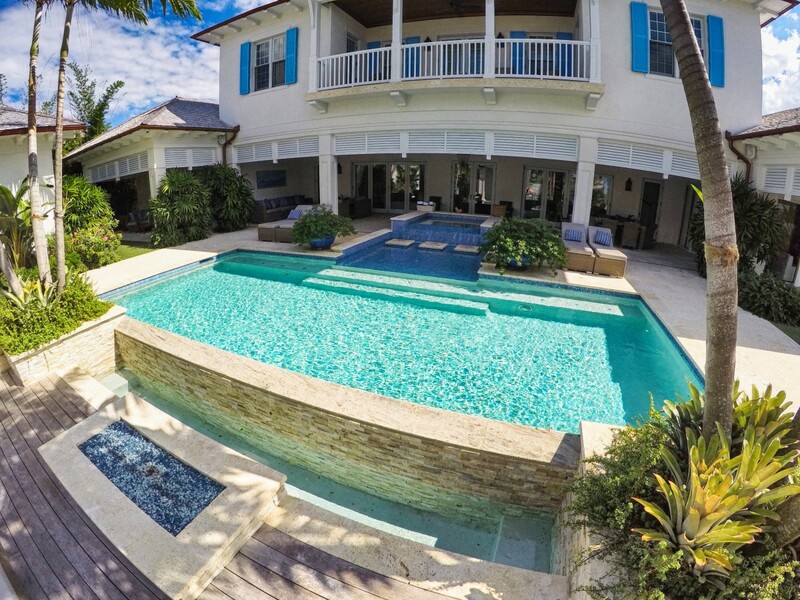 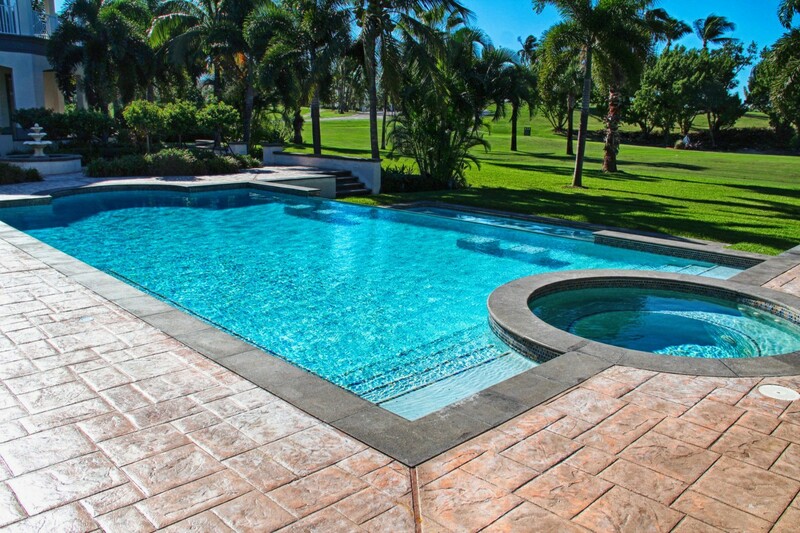 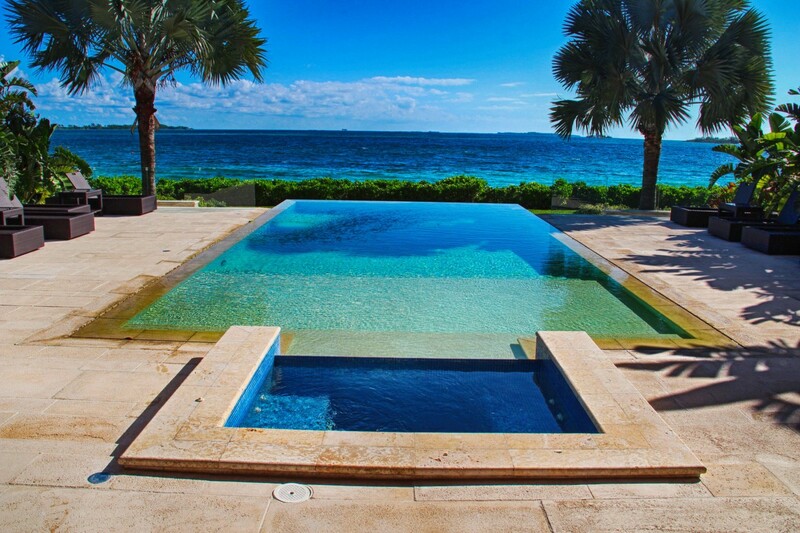 We have become the go-to company for high-end residential pools and have developed a reputation of delivering some of the highest quality residential pools in the Caribbean. 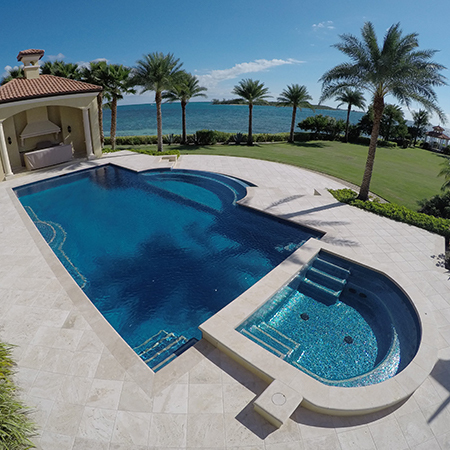 Our clients demand a level of quality that is world class, and we love the challenge of delivering pools that satisfy them. 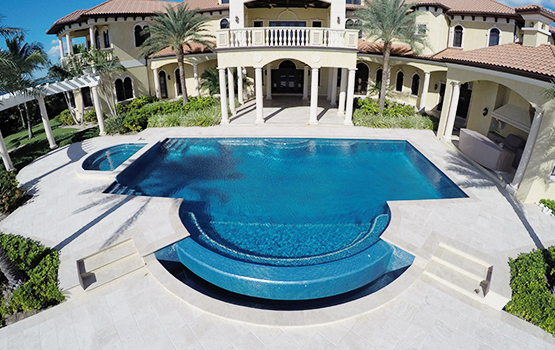 Our management team and installers have the experience to protect and install the most exotic materials to the highest degree of precision. 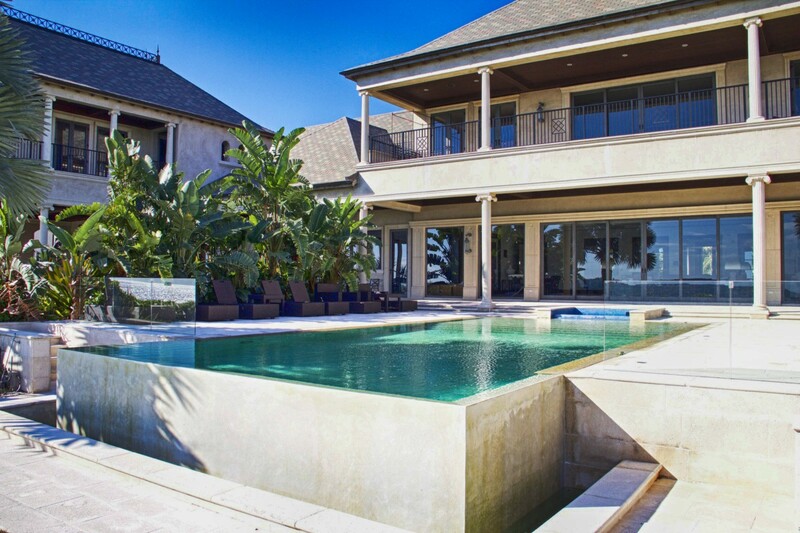 Our management team has the experience to anticipate the problems that most contractors miss. 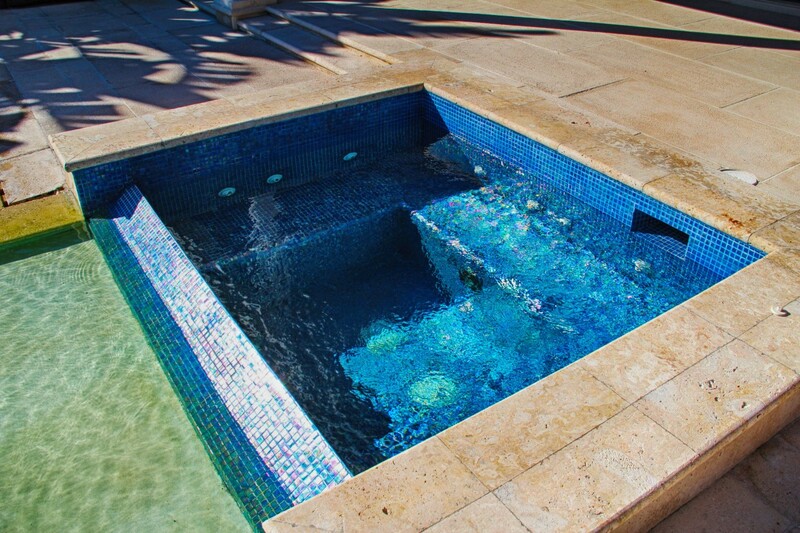 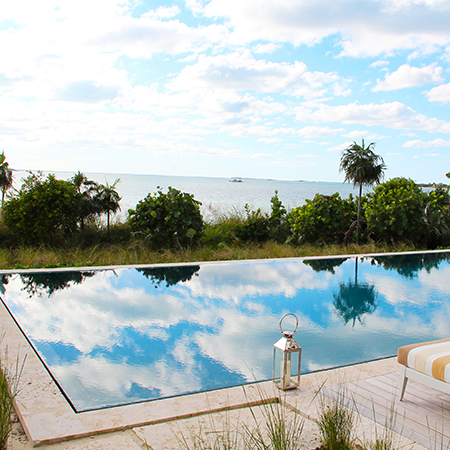 We plan the construction of the pool closely with the owner, and ask the questions that will avoid future problems.